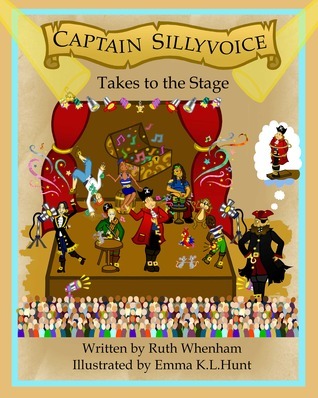 My new book, Captain Sillyvoice Takes to the Stage, is currently being featured in the Goodreads Giveaway competition. The winners will receive a signed copy. It is free and easy to enter and Goodreads is a fantastic site for anyone who enjoys reading and is looking for book recommendations. Competition Winner - Is it you? Thank you to everyone who entered my prize draw competition. 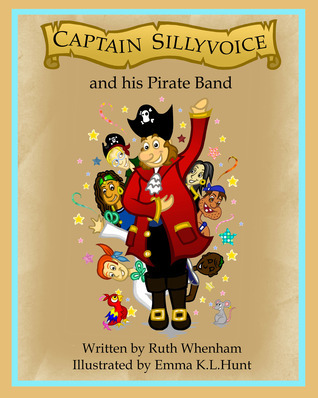 I was delighted with the level of interest generated and also the feedback I have received on my books! The competition has now closed and I can announce that the lucky winner is Clare Cook. I am planning to run further competitions next year, so do watch this space! I am always keen to hear reader feedback, so please do leave your comments on my website or on my Facebook page.